• Tattooing tools found in Europe dating back to Paleolithic Era. • Mummy with tattoos found in the Alps, likely dating back to 3,300 BCE. • Iron Age horsemen in modern-day Serbia with tattoos that show rank and social status. 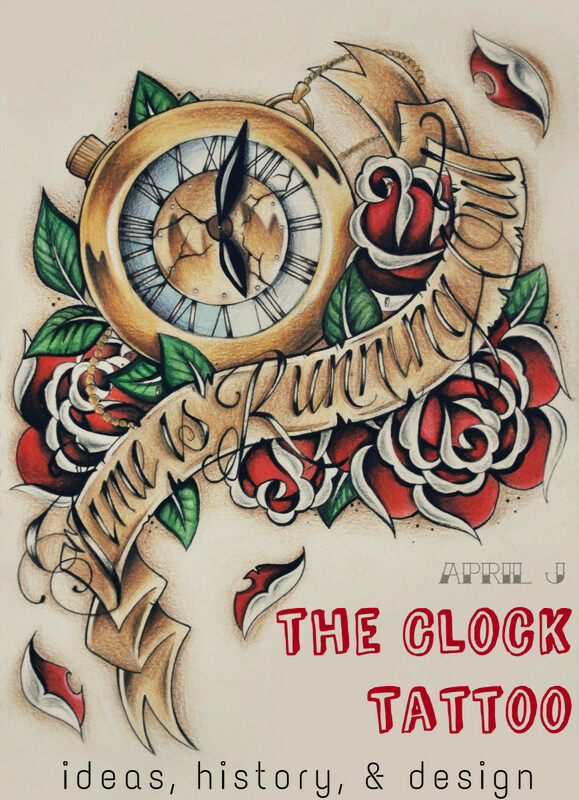 • 16th century European sailors find evidence in South Pacific, China, and Japan of tattoos used for physical adornment and religious purposes. 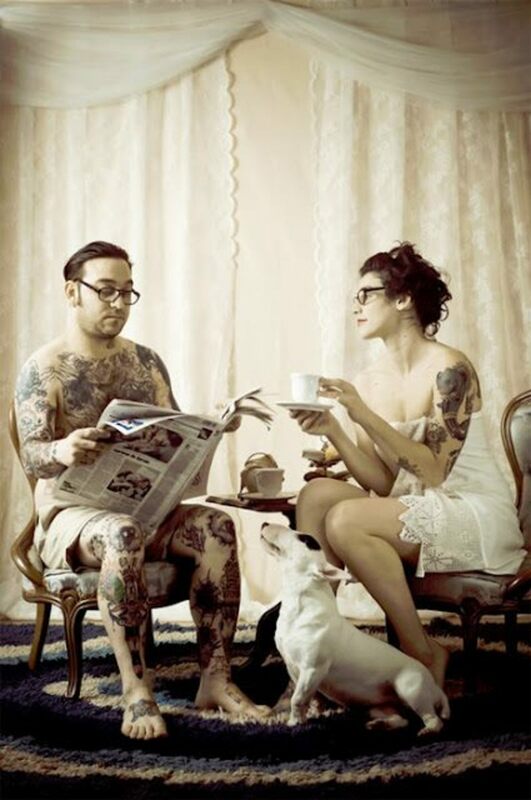 • In 1777, the word "tattoo" appears in the Merriam-Webster dictionary, beginning the modern tattooing era. It is not known exactly when tattooing began. Skeletal remains are often preserved for thousands of years in fossil form. Human skin, however, decomposes quickly unless mummification takes place. It’s quite possible that the birth of tattooing wasn’t isolated to one country or culture but developed independently many times over in numerous places. A familiar theme that does emerge through study is the social meaning of skin art in general. It appears that where groups of people are in close proximity, there is often tattooing of sorts. Early evidence of tattooing points towards the Paleolithic era (38,000 to 10,000 B.C.E), in Europe, where puncturing tools and pigment reservoirs have been recovered. These fine, sharp-boned instruments were capable of puncturing skin but could possibly have other uses, for example as general awls. Awls like these were probably used to carve designs onto clay figures, but further evidence, including intricate cave paintings, support the notion that prehistoric cultures were artistically capable of tattooing and in all probability did so. Mummified bodies bearing tattoo designs provide some of the earliest concrete confirmation that this style of body modification was wide spread geographically, with remains also recovered from countries such as Peru and Nubia. Undoubtedly, the most famous of these mummified bodies is that of a man now named Otzi, who dates back to the Bronze Age (3300 B.C.E) and takes his name from the Alps region where his remains were discovered. Otzi had numerous blue tattoo markings over several parts of his body. These included lines running down the lower part of his back or lumbar area. Other clear markings were positioned around his ankles and a cross was visible on the back of his knee. The reasons for these tattoos are unknown, but theories such as identity or ethnic markers are common among the scientific world. 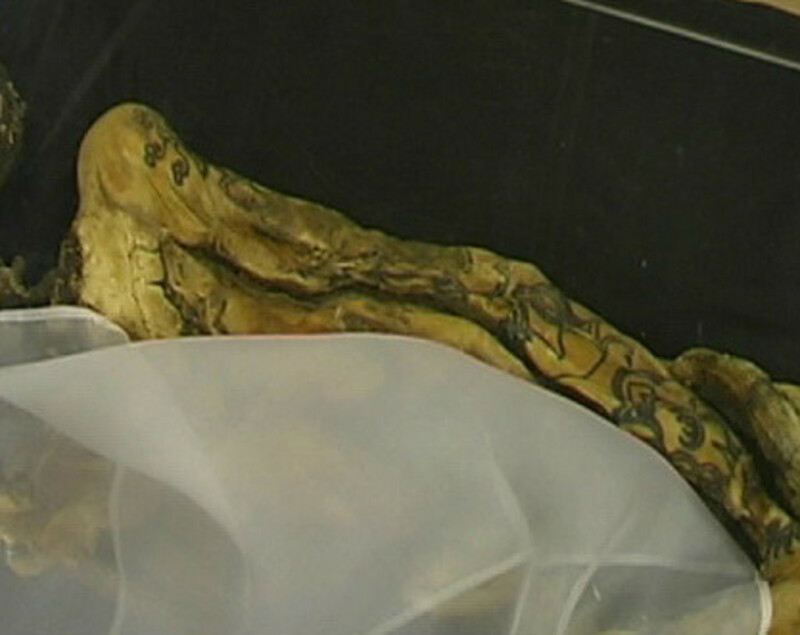 A mummy preserved in ice for 2,500 years, pictured above, features tattoos on both arms. This female is believed to have been part of the Pazyryk culture, which practiced tattooing on many of its important community members. The Pazyryk were nomadic horsemen, warriors, and hunters who lived during the 6th and 2nd centuries B.C.E. in the Steppe region. Emphasis has been focused on one particular find, that of a male believed to be a chief or leader who possessed numerous animal tattoos resembling fish and a deer like creature. While his body is badly decomposed, some skin remains. One other specific tattoo on his spine showed similarities to the one found on Otzi, supporting the theory that tattoos indicated rank or achievement. Western understanding of tattoos that changed when European sailors and explorers met tribes and people in the South Pacific with ornate tattoos. The elaborate designs that Polynesian people made captured the imagination of Anglo and European people. Sailors and explorers got their own tattoos, initiating a new era for skin art in the West. 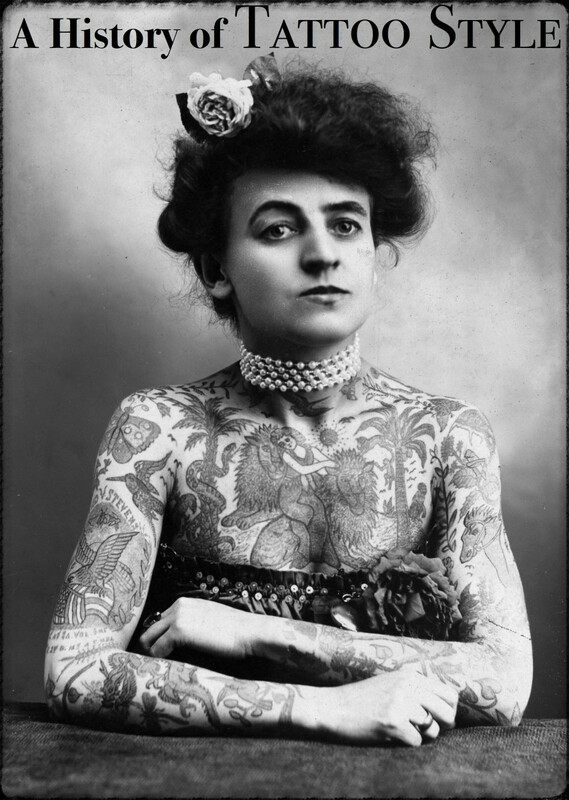 For centuries after that, popular attitudes about tattoos would link them with fringe or outsider organizations and cultures, including prisoners, social activists, and rebels of different types. However, elsewhere in the world such as Asia, and particularly in China and Japan, the tattoo is considered a spiritual enhancement. For Buddhist monks it has long been quite common to wear tattoos as a talisman, that along with prayer, serves as a protector. Furthermore, tattoos offered other purposes, including warding of bad luck and providing mystical powers. Many Asian designs took the form of or were certainly based on calligraphy and numerology, with countless others depicting dragons. Not only historians but additionally Merriam-Webster, declare that in 1777 the word ‘tattoo’ first entered the English language. It referred to inked images on skin and was therefore added to the English dictionary. Although its derivation is uncertain, the word can be traced to the journals of Captain James Cook, a British explorer and naval officer. During an expedition to the South Pacific, Cook kept a journal. In 1769 he recorded the word tattau, which meant “to mark”. 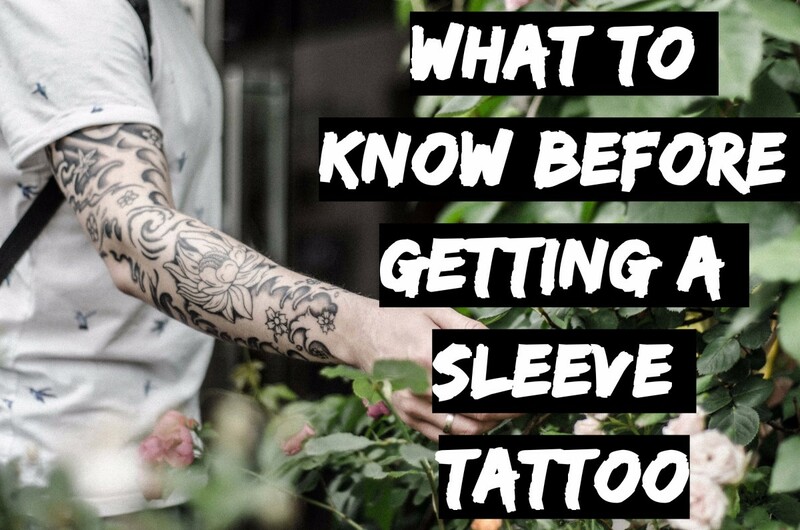 However, further references to the word tattoo can be traced back earlier, to around early 1600, but with unclear meaning. Returning to the Polynesian culture, most if not all the island groups found in the South Pacific practiced tattooing in various forms. Hawaii, Samoa, New Zealand, Borneo, and the Marquesas islands all participated in skin art. Through their artistic ability and flare, tattooing reached massive heights of achievement and gave modern societies and their artists fresh ideas that breathed new life into this ever-growing art form. Some of these countries, particularly Samoa, still practice tattooing the traditional way. Remarkable waist-to-knee tattoos are created using methods like hammering the back of tools similar to combs, into the skin. Even with the social and ritual significance of these tattoos, not to mention their beauty, the process remains a traumatic experience. It’s certainly true that the most famous design from the South Pacific comes from the Maori people of New Zealand. The design frequently consists of sweeping symmetrical lines that taper at the ends and are commonly placed on the face. The tattooing procedure is extremely painful. From designs like these and others, the tribal tattoo was born in Western society. 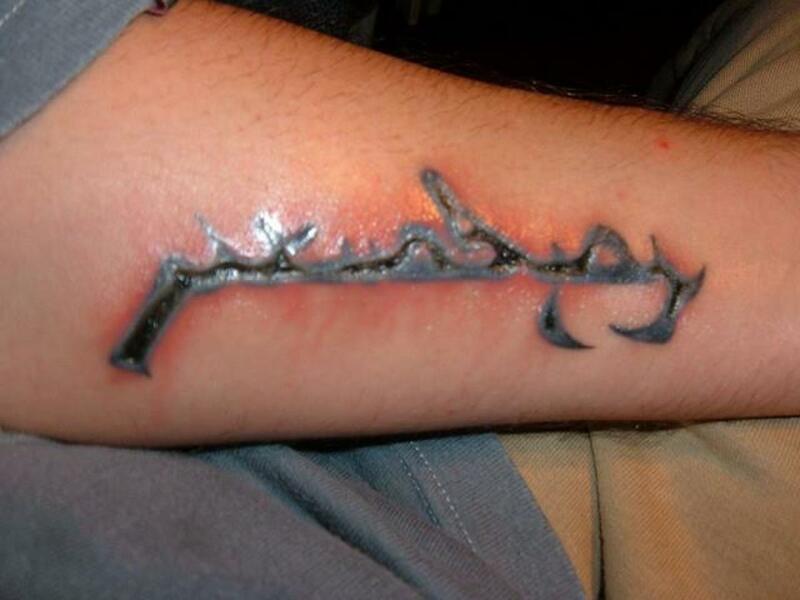 These tattoos have rapidly become the most requested tattoos in modern times. 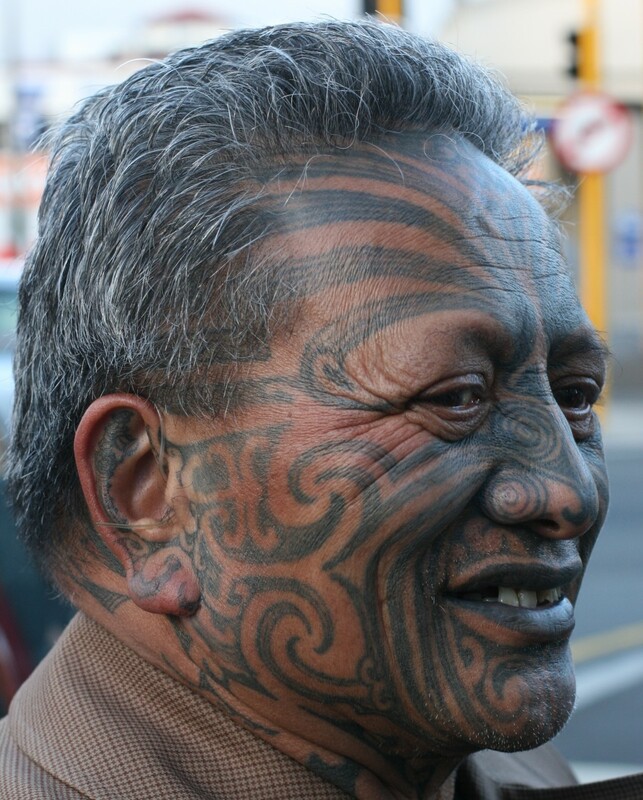 Although abstract tattoos, like the Maori, go back thousands of years, it’s conceivable that countries such as Japan may not have begun their own decorative representational tattooing until the 18th century. Japanese tattoos include spectacular full-body coverage, better known as "body suits". 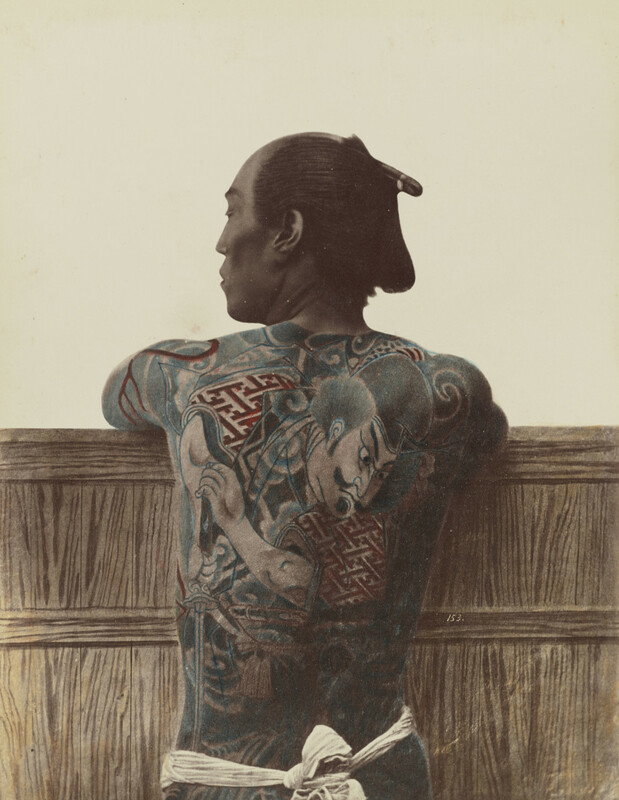 This type of extreme tattooing began among noblemen and samurai warriors who initially covered their backs, shoulders, and later their arms and legs with a variety of meaningful tattoo designs, from guardians to dragons. It later became common practice to cover the whole body. As Charles Darwin observed in The Decent Man, “Not one great country can be named, from polar regions to New Zealand and beyond in which the aborigines do not tattoo themselves.” This idea was understood over a century ago, and it rings true today more than ever.